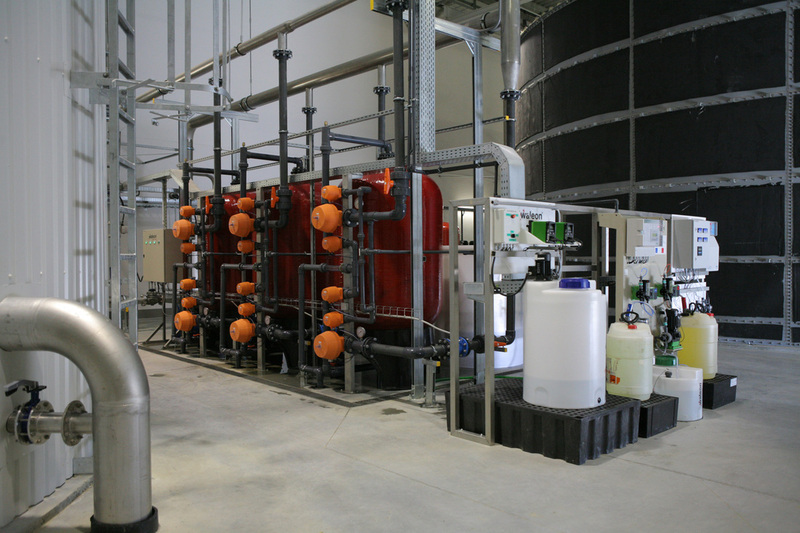 Revamping of excisting water treatment installation: implementing fully hydraulically and electrical control. 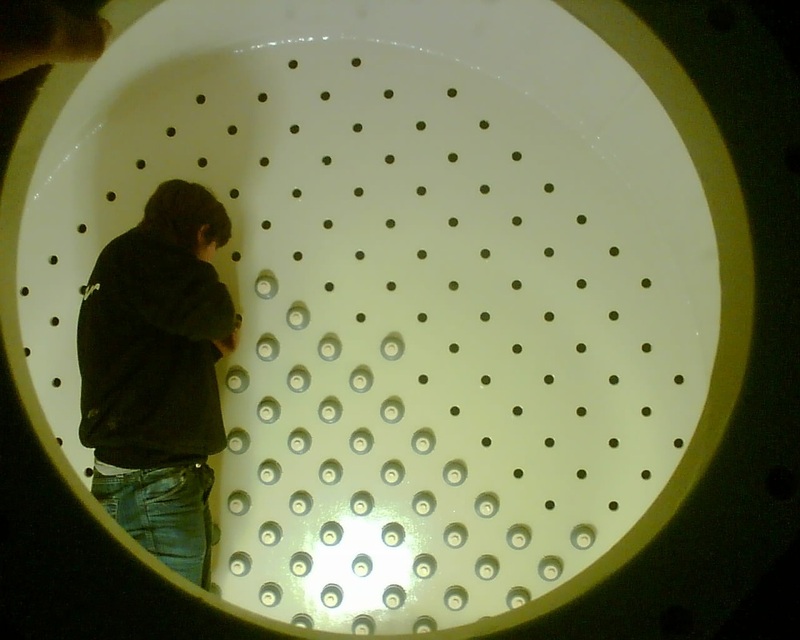 De-alcalizer of 18.000 l/h in metallurgy. 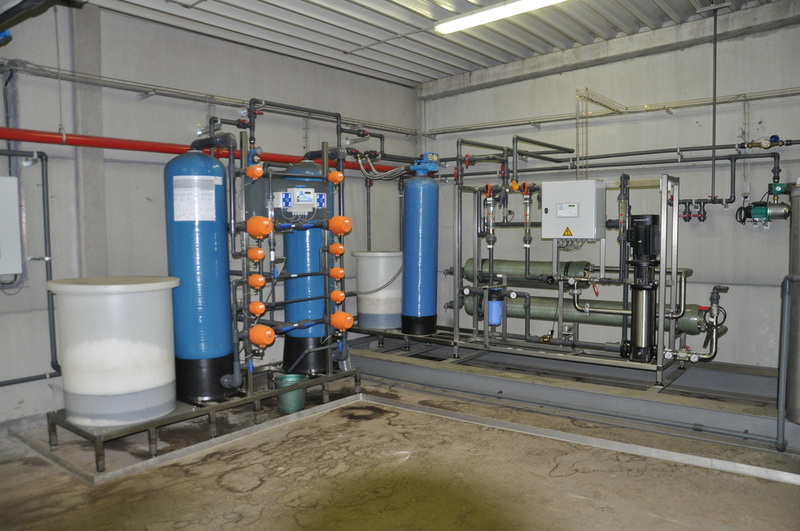 Full water treatment consisting of duplex softener, active carbon filter and reversed osmosis, 3.000 l/h in tobacco production. 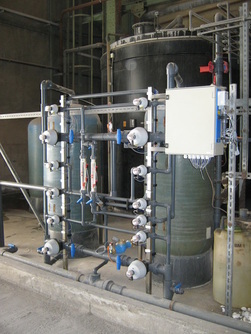 Duplex softener and reversed osmosis in textile industry. 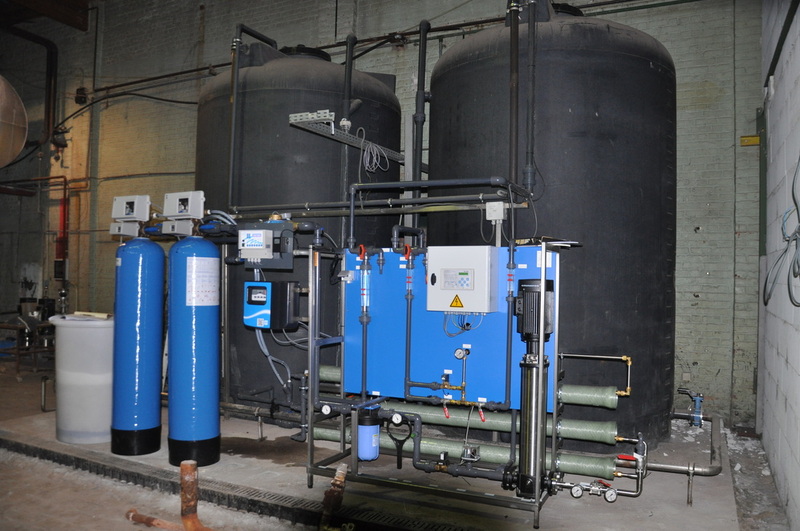 Water treatment for Czech automobile industry: triplex softener up to 120.000 l/h followed by chemical water conditioning.